Today we’ve got another Modern character party. 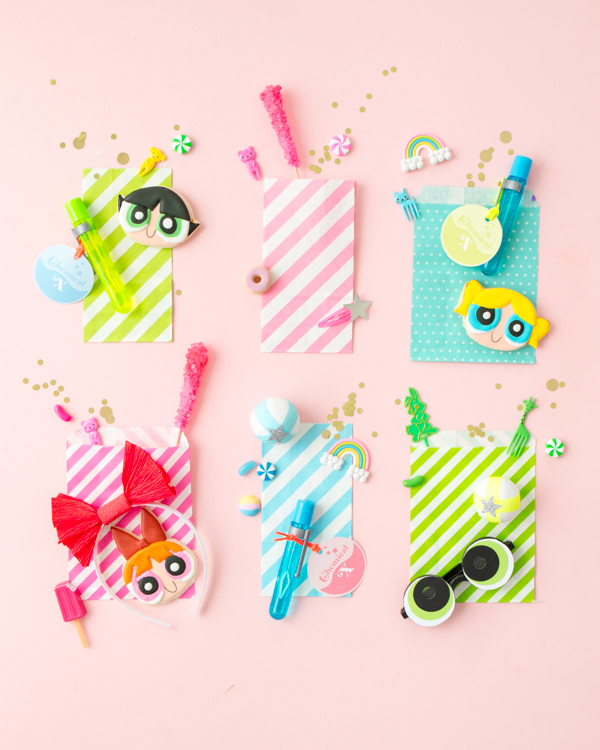 This time its The Powerpuff Girls! 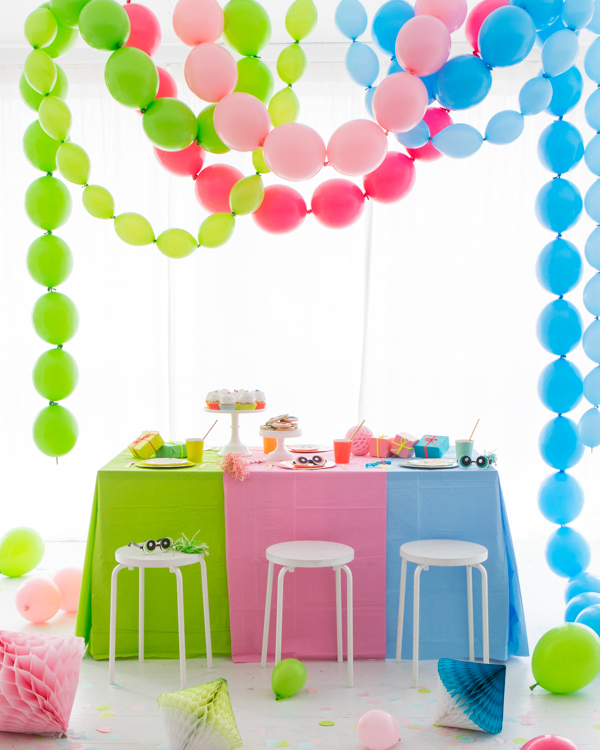 One of my favorite things to do is to take a character that kids love and turn it into a Modern chic party. 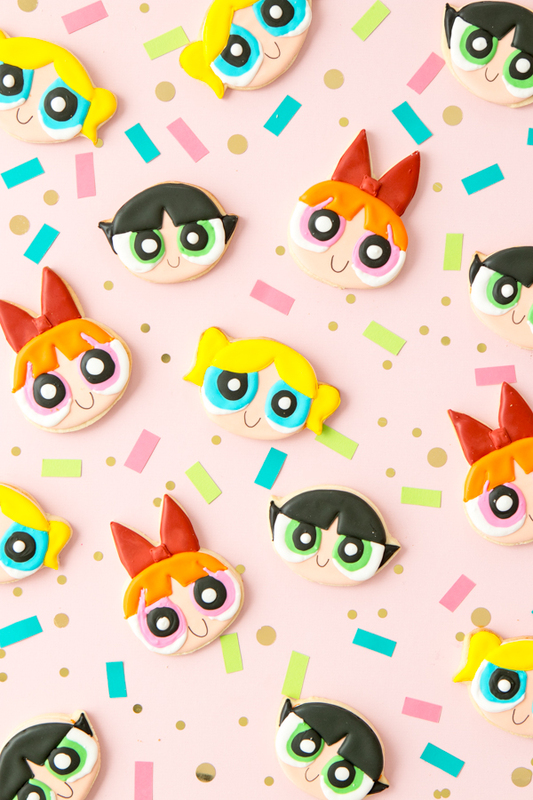 This post is sponsored by Hulu, where you can now find all classic episodes of The Powerpuff Girls, everyone’s favorite crime fighting trio. 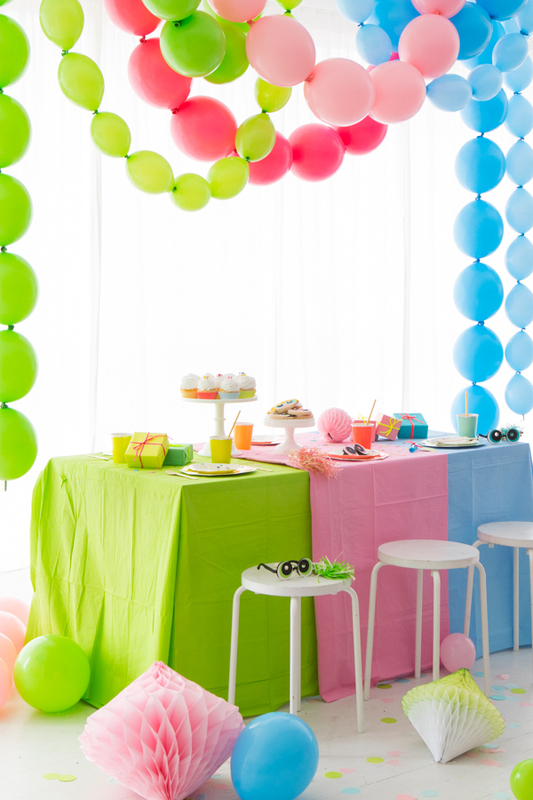 For this party we went with a color block theme (in the three Powerpuff Girls colors of course!) and had custom cookies made. 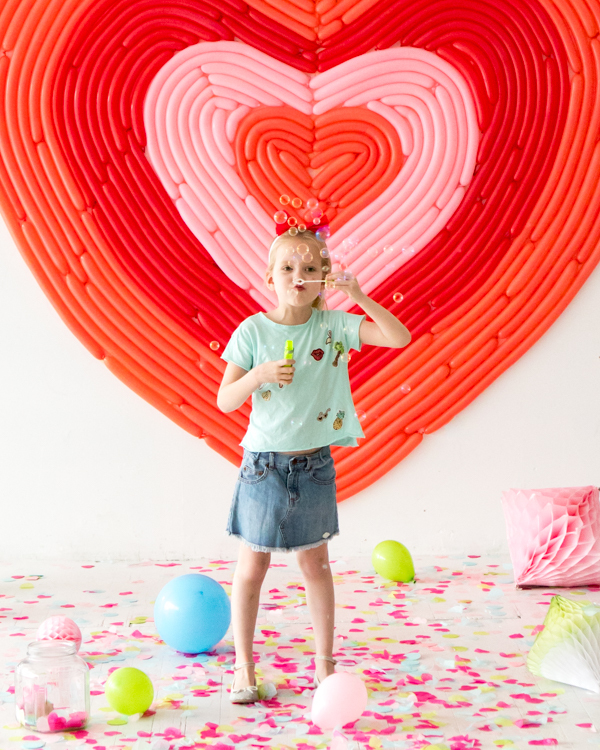 To decorate we added linking balloons from the shop as well as made a giant Powerpuff heart backdrop so the kids could feel like real Powerpuff Girls with POW-factor. For favors we made toy glasses that look like The Powerpuff Girls’ eyes and made a Chemical X Printable to add to a bubble canister. We also made little red “bow” party hats. 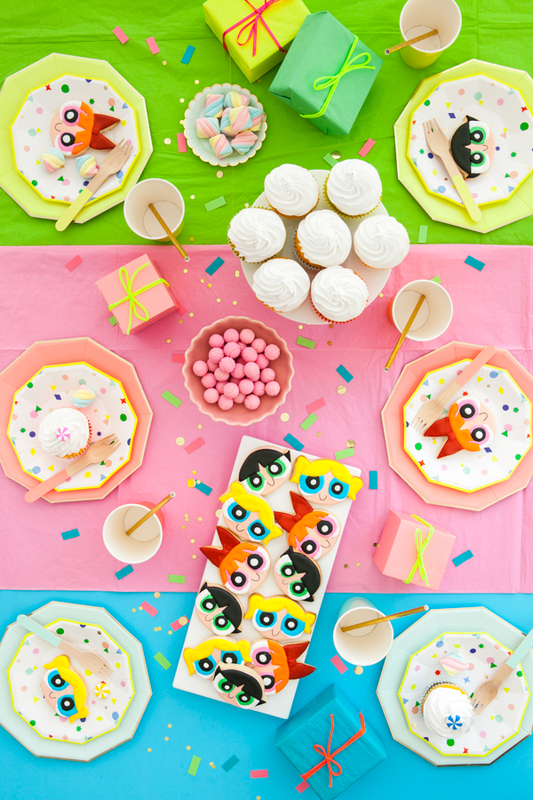 Its a super cute party that would make any kid (and parent) happy. Hulu is THE streaming destination for the best of TV, and a great selection of films! Plus, you can stream almost anywhere, on any device, including gaming consoles, set-top boxes, tablets, mobile phones, and more. 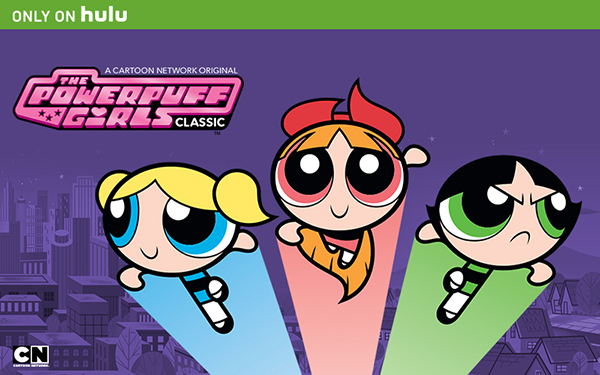 Visit Hulu.com to start your free trial so you can enjoy all classic episodes of The Powerpuff Girls. Check out the trailer here! 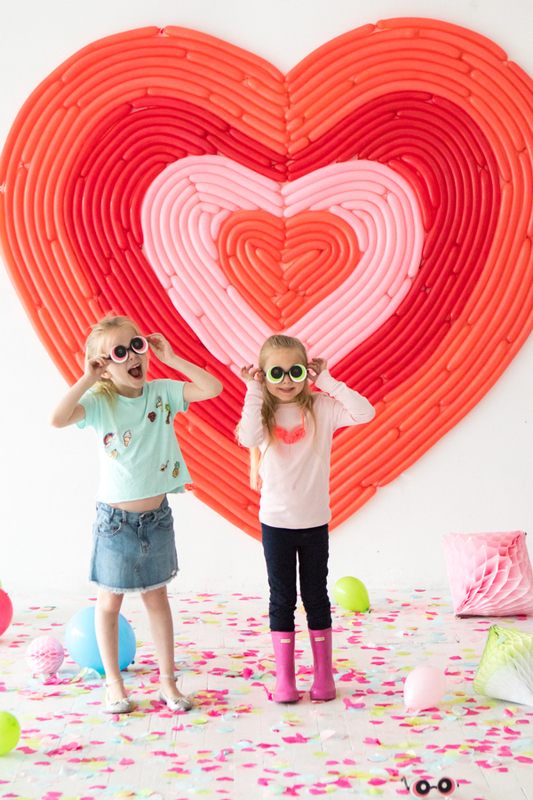 Thanks to Little S and Little C for modeling! This is amazing! I love all the details you put into it! And whoever made those cookies is an artist! This party looks amazing! 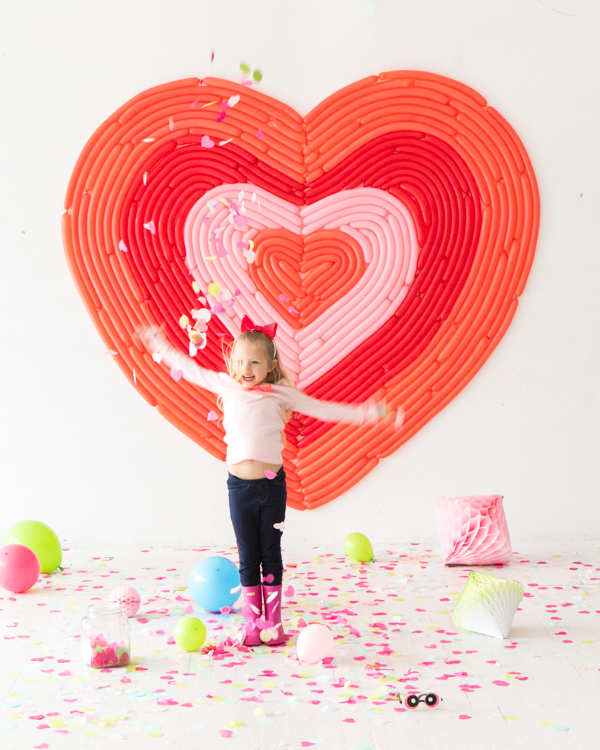 So creative and adorable, especially the giant heart backdrop! 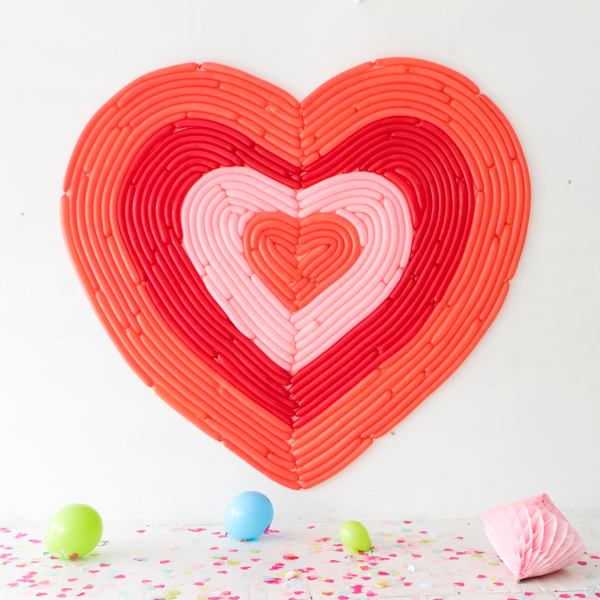 How did you make that? Can’t wait to adapt some to my son’s first birthday party coming up! please help me to know what kind of camera do you use to take that picture ? This is sooo cool! I wish I had one of those when I was a kid!